Looking very much like a pumped up version of the ProCeed model launched only a few months ago the newcomer has sleek lines and pronounced wheel arches. Alongside the ProCeed, it will join the Ceed hatch and Sportswagon estate cars which were released last year. 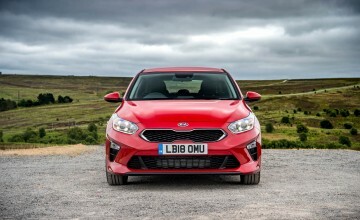 All have been designed in Europe by Kia's team based in Frankfurt and the cars are built in Slovakia at its Zlinia factory. 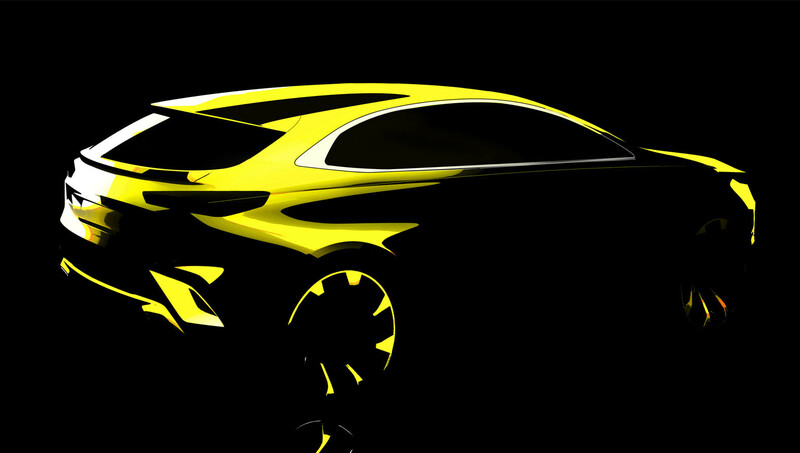 Details are the crossover are scant at the moment, although Kia has released a design sketch showing off the car's lines. 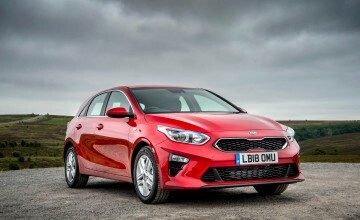 Gregory Guillaume, vice president of design for Kia Motors Europe, said: "There's another style, another type of vehicle, that we feel very strongly deserves to be a new member of the Ceed family. "It will the play the role that's needed to make the Ceed range stronger and even more exciting, more appealing, to European consumers. The design will be nothing like you've seen in the Ceed family so far. 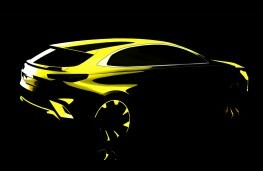 This will be the next big surprise from Kia."